In addition to our multiple deep hole drilling capabilities, at Midwest Precision Manufacturing, we offer precision honing services. Honing will provide surface finishes down to 8 RMS. The Honing department has a chucking capacity of 25" and can process parts with hole diameters between 0.125" and 22.5", with depths up to 23 feet and weights up to 10 tons. 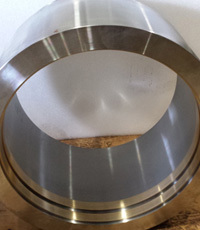 Parts can be honed from most any material including most alloy metals, stainless, plastics, graphite, and wood, including exotic alloys such as Inconel and Hastelloy. As a full service provider, we can utilize our extensive network of vendors to provide customers with a completed part or assembly. 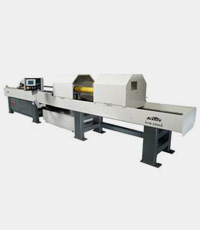 Customers range in type from the mining and oil drilling industries to food processors, plastic injection molders, and medical device manufactures. We proudly provide honing services to customers nationwide. 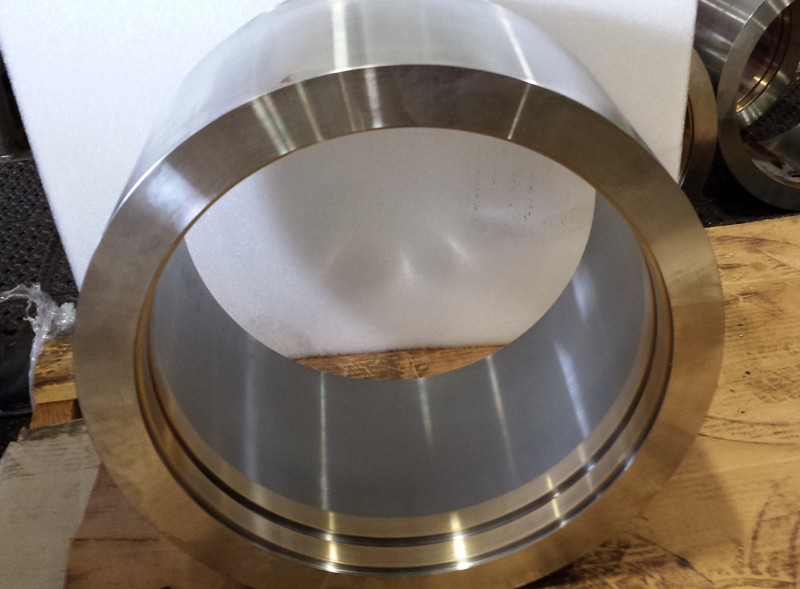 Why Choose Midwest Precision Manufacturing for Precision Honing Services? Our business has been created around one mission: to provide customers with world-class honing combined with exceptional customer service. Our commitment to this goal is what allows us to build strong long-term relationships in the honing industry. 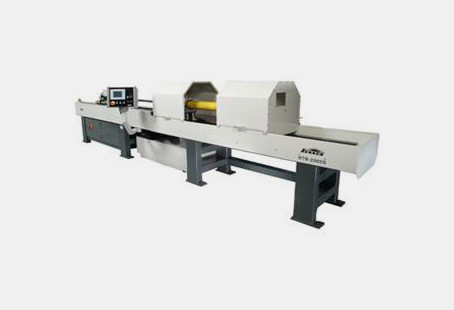 To stay competitive and provide innovative honing services, Midwest Precision Manufacturing continuously invests in advanced honing technology and honing equipment. From start to finish, we do what it takes to ensure you are completely satisfied. Whether your business is small or large, we have the capability to produce parts in any volume–and most of our services can be completed with quick turnaround. For more information about our honing services, see the table below, or contact us directly.